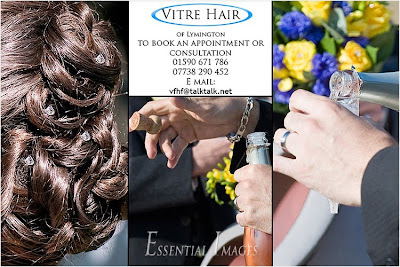 We are proud to have working with us at Essential Images Weddings, Vicky of Vitre Hair. With 10 years of Hair Salon experience she will be able to advise and help you achieve a beautiful hair style for your wedding day. 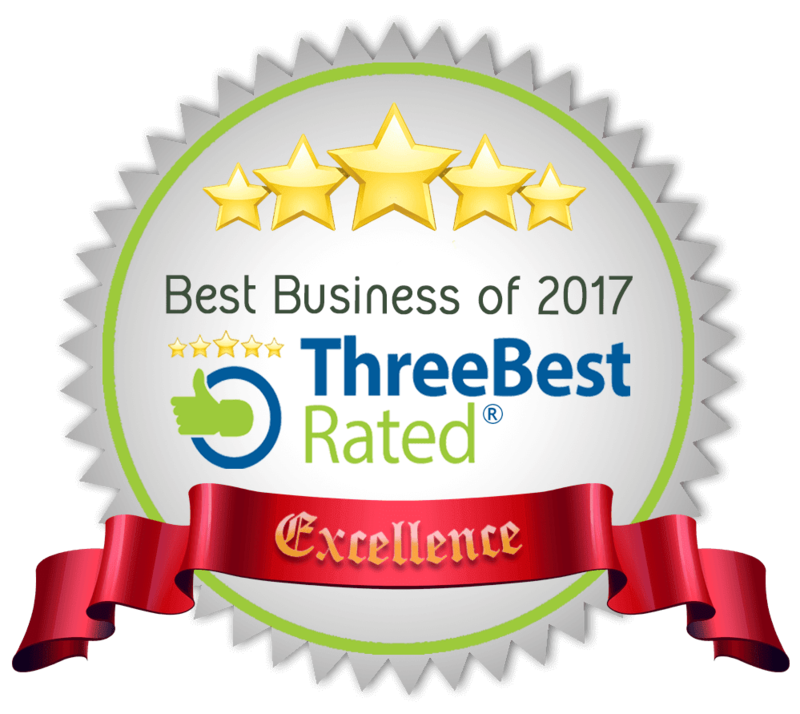 Vitre Hair has realistic and very competitive prices. We can provide a complete bridal package in The New Forest, with hair, makeup and photography.